Marlene, originally from Butte, now calls Helena her home. 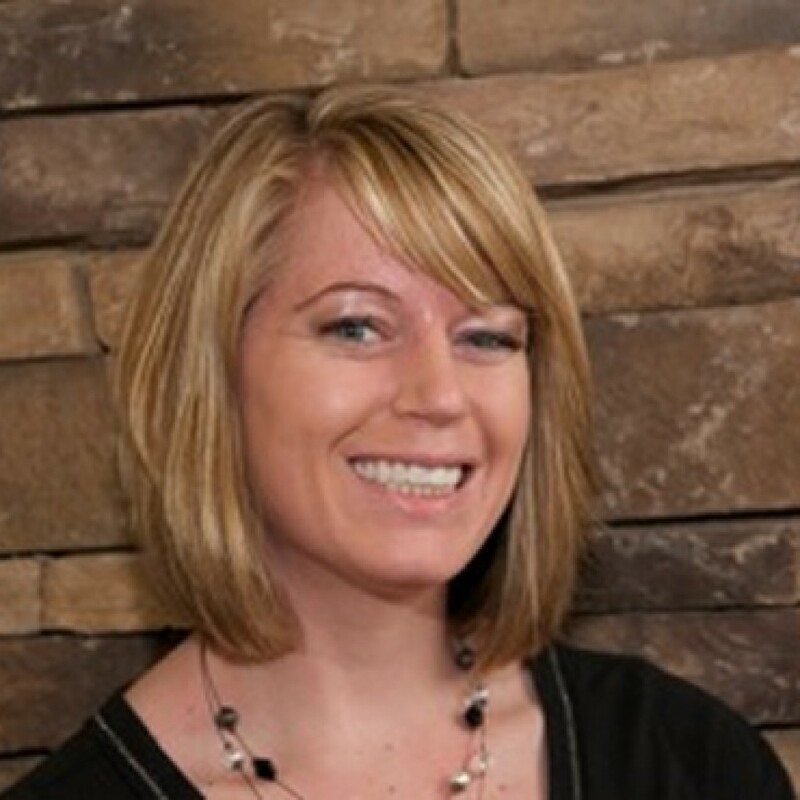 Marlene worked for Dr. Stephen Walters prior to coming to South Hills Dental. Marlene’s love for people is obvious. You will be greeted with a welcoming smile and will feel at home when you walk in the door. Marlene looks forward to seeing you.